Violators will receive warnings for the first two offenses and a $25 fine for each day in violation of the law thereafter. Officers may only fine individual businesses up to $300 a year, according to a draft of the bill. 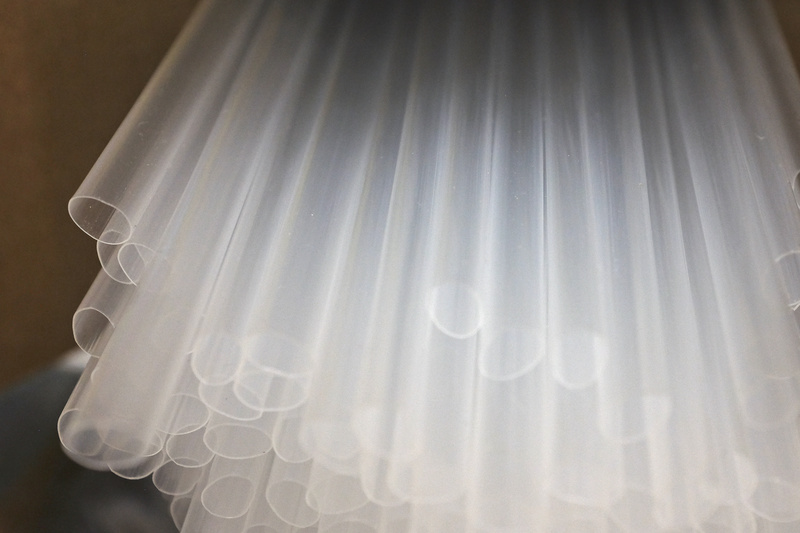 California became the first state to prevent restaurants from freely handing out plastic straws in September. California’s law went into effect on Jan. 1. “Plastic has helped advance innovation in our society, but our infatuation with single-use convenience has led to disastrous consequences,” Brown said in a statement, according to the Los Angeles Times. Private companies have implemented such bans, as well. Starbucks has pledged to phase out plastic straws at all of its locations globally by 2020, despite pushback from some customers. The coffee chain has begun offering paper straws as a replacement.